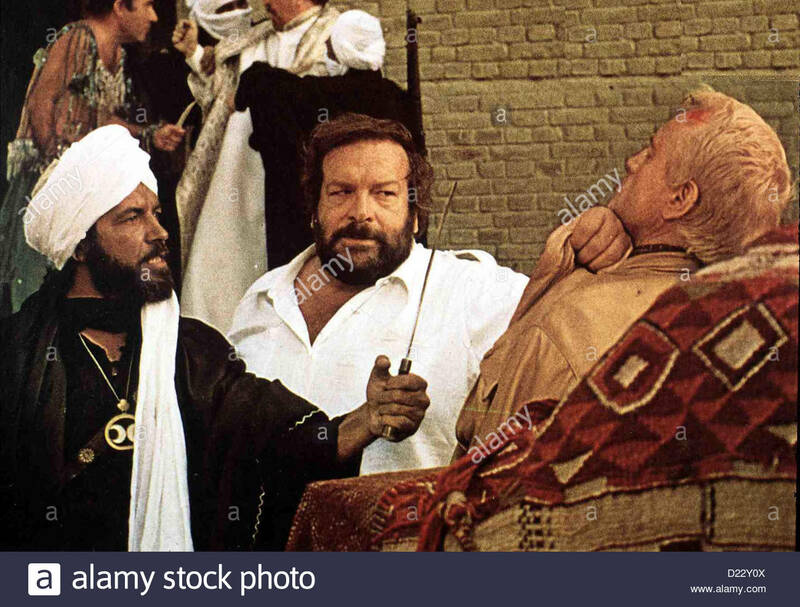 plattfuss am nil piedone degitto bud spencer kommissar rizzo bud spencer m lokalen caption 1979 d22y. . HD Wallpaper and background images in the Bud Spencer club tagged: photo.